Yes. It's been a while since I've posted! 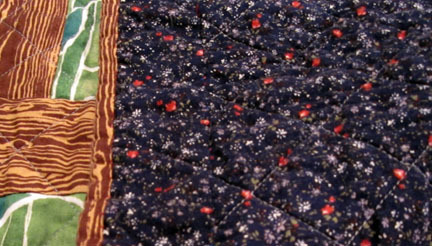 I have ideas and no time, and that's the same reason I'm not making more quilts, too... huh. 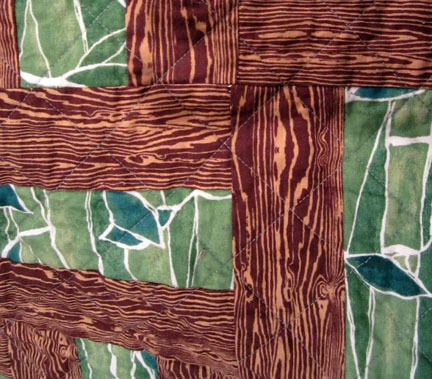 I call it "The Migraine at the Gates" and it's a rail fence quilt. And thanks to this awesome fabric I got from the awesome Pink Castle Fabrics, it really is a fence. And I used up practically all of that bamboo fabric left over from my Japanesque pillows. 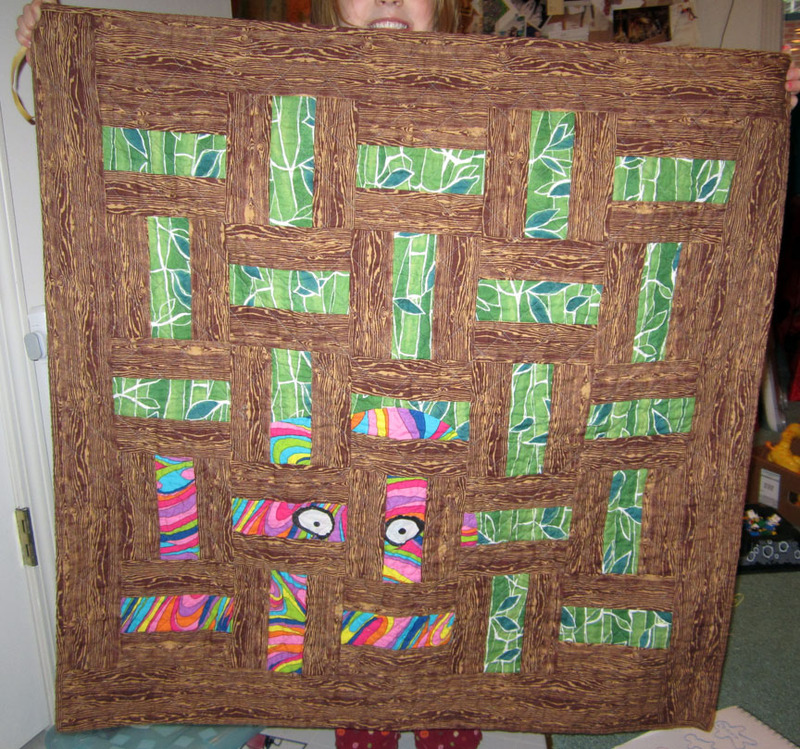 and the quilting is a diagonal grid to suggest another layer of fencing. And that's all I have to say about that. 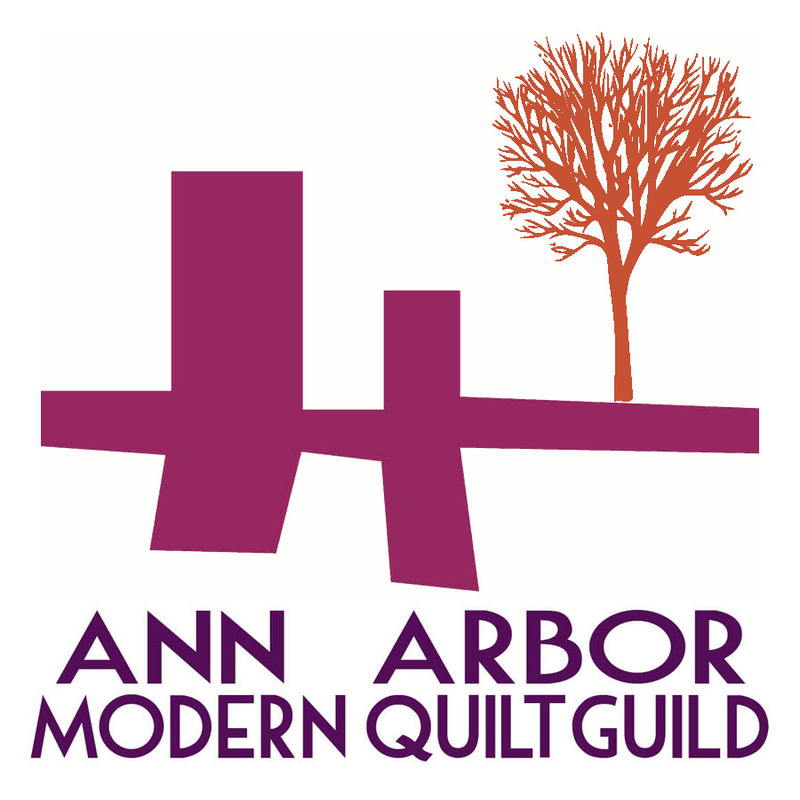 I hope to have the current project finished soon, but Christmas crafting, surface design, and rediscovering my loom have kept me from it, so we'll see. I at least want to have it done by the time school starts up again after break... but, who knows, we'll see?